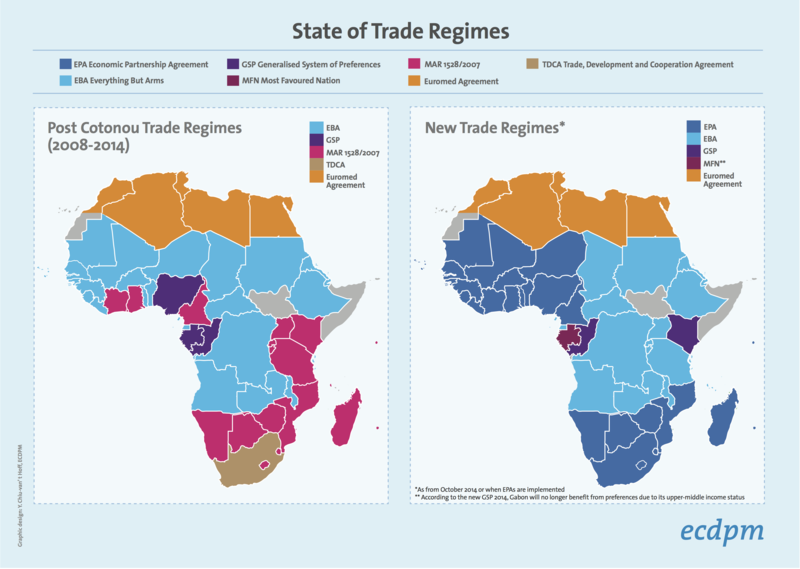 ECDPM has released a ‘Frequently asked questions’ guide to the economic partnership agreements (EPAs) between the EU and Africa. This is the world’s largest trade deal covering 43 African, Caribbean and Pacific Countries and 28 EU member states. This includes key statistics, the timeline so far, key contentious issues, and an up to date look the trade deals so far.